Almost exactly to the day I first started Accutane, I am starting my second round 3 years later. 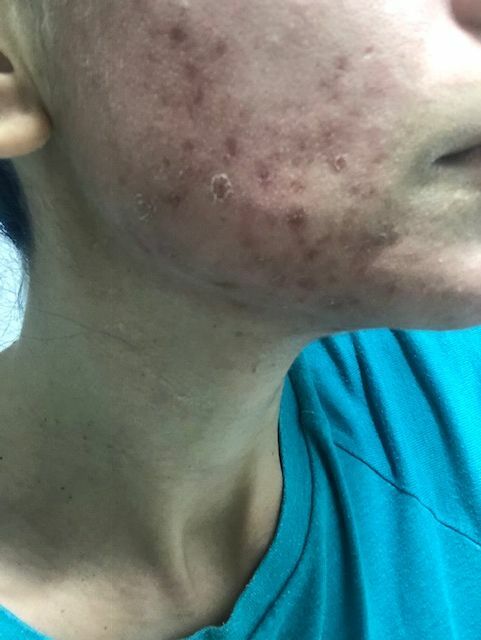 My acne disappeared for about 2 years - not a single breakout during that time. My oil production started creeping back pretty fast, though. Then about a year ago, there was a gradual and steady increase of cystic acne on my chin and cheeks that has only gotten worse with time. I tried the standard things that I'm sure everyone here has tried (changing my pillowcase more frequently, pulling my hair back, trying every cleanser no matter the cost, etc, etc) but I might as well have been rubbing duck fat on my face for all the difference it made. So here we are, round two, and hopefully the last. About me: I'm 32, female, Canadian, moderately active, eat a mostly plant-based diet, lactose intolerant, and occasionally eat beef or chicken. I got the depo-provera injection today as my birth control method. I am happy to answer questions about my experience with any of the above items mentioned but kindly ask that you do not make any suggestions for these items/lifestyle choices. I have discussed each of them extensively with my physician and am not interested in external opinions at this time. There are message boards on this website that offer you that space in abundance. Attached is a picture of my skin on Day 0. Starting it tomorrow. Hey. 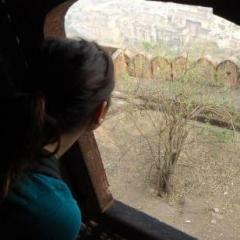 Just wanted to say I am wITH you. started round two 63 days ago, about 3 years after round 1. 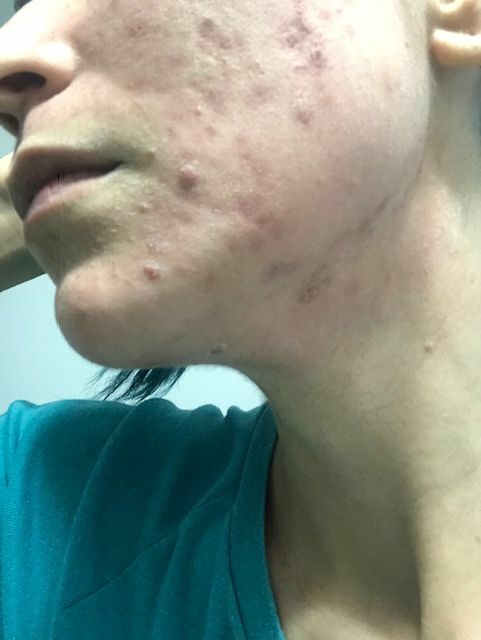 Ive been having breakouts here and there that make me want to hide, which I'm sure I'd also feel if I wasn't on Accutane. I sometimes get this fear that my body is used to the chemical and it won't work a second time. do you ever get those thoughts? I think everyone who takes it a second or third time gets their results too, though. do you have any hypotheses on why yours returned? I need this to be my last round, for my own goddamn sanity.